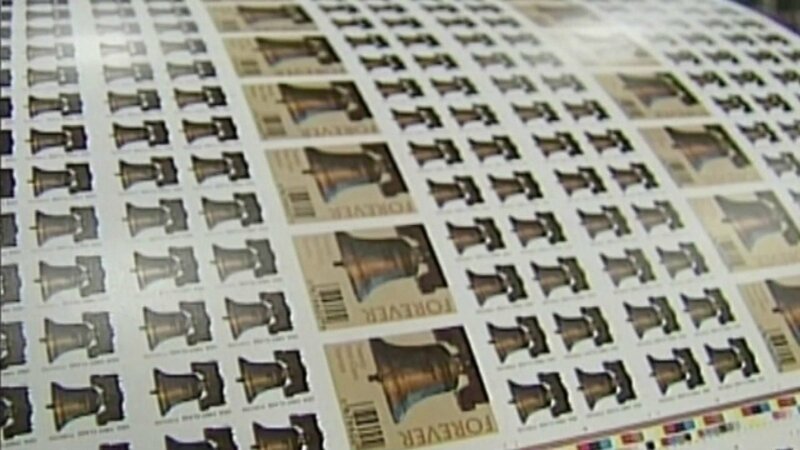 The cost of a Forever Stamp will go up this weekend. The price had dropped to 47 cents back in April, when the Postal Regulatory Commission ordered the U.S. Postal Service to drop its price for the first time in 97 years. But USPS claims the price reduction has exacerbated its losses, so the price is going back up to 49 cents on Sunday.